Who we are: Giada Serra, Giovanni Fronteddu, staff of Agriturismo Didone Dorgali. 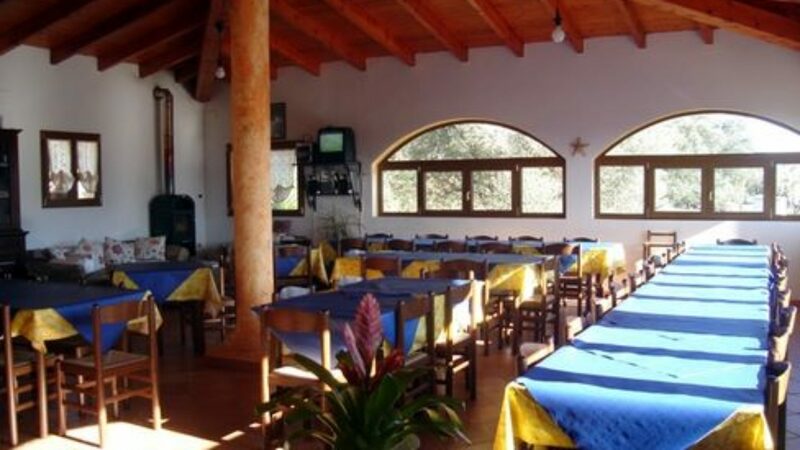 Our website address is: http://www.agriturismodidone.com. What personal data we collect and why we collect it: just your mail adress and your name. We use it for re contact you and prepare for you a special offer for your accomodation in our Agriturismo. What rights you have over your data: you can ask to erase your account in our database.